An adaptation of a Russian folktale about a nasty witch who supposedly eats bad little children. About Ernest Small (Author) : Ernest Small is a published author of children's books. 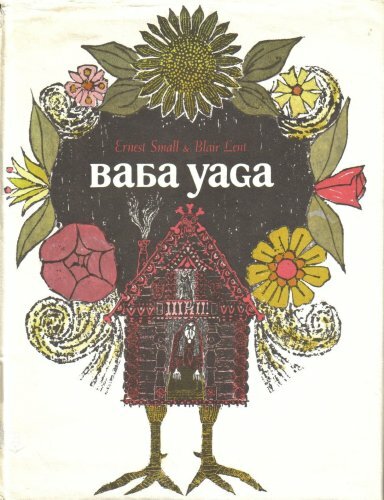 Published credits of Ernest Small include Baba Yaga (Sandpiper Books).